Hey, what’s going on podcast family? Alex Branning here. You’re getting me while I’m driving on my way to Phoenix so I’m not going to be looking at the camera because I’m looking at the road. But I wanted to talk about live events. This is a huge passion of mine because I think it’s going to do such a great thing in elevating your business. Let’s talk about it. So live events have a lot of different opportunities for you as an entrepreneur. 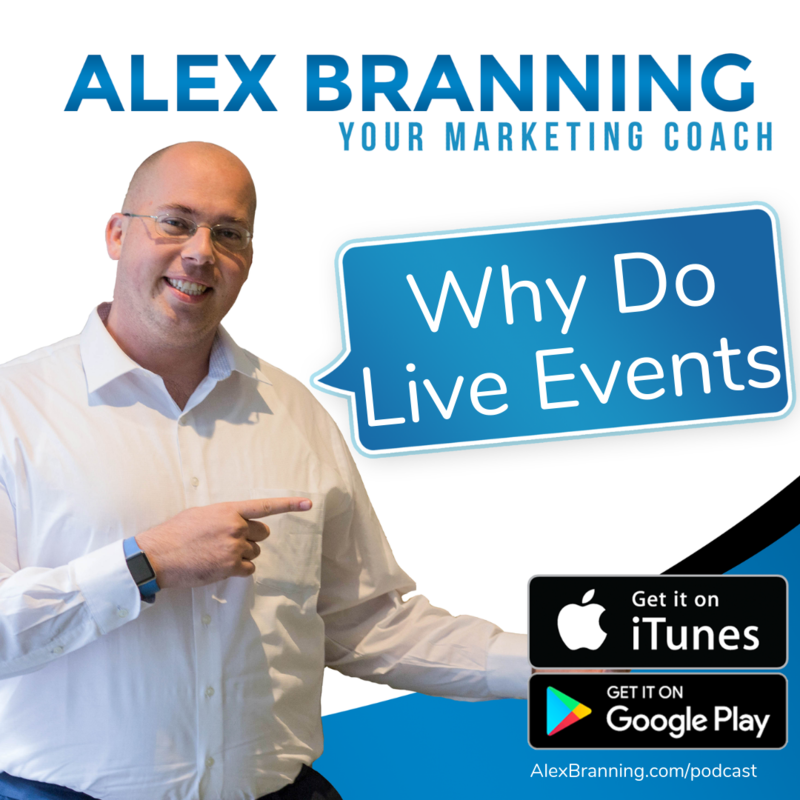 I want to talk about some of the benefits, but before I talk about the benefits you’re going to get from actually doing a live event, I want to talk about the benefits you’re going to get from preparing for a live event. When you sit down and write out what you’re going to teach, what you’re doing there is you’re going into full immersion mode on the topic, right? You want to make sure that you do a good job so you immerse yourself in the material. When you do that, when you get into that immersion, that’s where the aha moments come out, right? That’s where things start to connect in your mind. I have found that I’ve got quite a few product ideas and just different things happen for me when I do these live events, when I immerse myself in the material, when I start talking and when I start researching what I’m going to do for Facebook ads, ideas come up to me while I’m preparing the material on what I can do better for Facebook ads. Same thing for … I was just riding out in Phoenix. I’m going to be talking about what I … Some material for video marketing. Guess what? 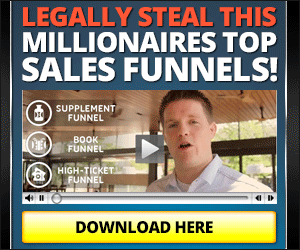 I got a ton of really good ideas related to video marketing while I was preparing my material. Things that I don’t think I would have come up with had I not been completely immersed in what I was doing. So live events are great. Just preparing for a live event is cool because it puts you into that immersion state where that’s all that you’re really thinking about in that moment. When you’re in that deep focus around the material, you’ll find new ideas start to unlock as the dots connect in your brain. So that’s really cool. So let’s talk about some benefits from actually hosting a live event. I’ve got five for you. The first one, hosting a live event, when people show up to it, you have a really captive audience, right? Like right now you’re listening to my podcast or watching my IGTV. That’s awesome. But at any point in time, you could hit the pause button, hit stop, swipe to the next thing, and I wouldn’t know about it and you wouldn’t feel guilty about it because that’s the medium that we’re on, right? So I’m not aware that you have made a decision to leave. However, in a room when you’re actually sitting down, that person has committed to being at that event for like the hour, however long you’ve let them know the event’s going on, right? If they leave, they know that it’s … They’re going to be seen. You will be aware that they are walking out of the room. It creates a little bit more stigma around it, not guilt necessarily, but they also know that you know that you left, that they left. So when you have a live audience, you are putting yourself in a position to have a captive audience that is committed to be there. It’s a much higher level of commitment. The second thing that your live event does for you is it elevates your authority in the marketplace. There are very few people that do live events because it takes, number one, it takes, a good amount of effort to actually put butts in seats. Number two, a lot of people don’t feel confident enough to do that, right? So it’s a big deal when you host a live event and it elevates you in the marketplace. It puts you in a position where people see you as a power player, a mover and shaker, all positive stuff. The third thing is you get a great feedback from your audience in real time based on how they’re interacting with the material. I have had some of the best product ideas come out of these live events because people would come up to me afterwards and say, “Hey, man. 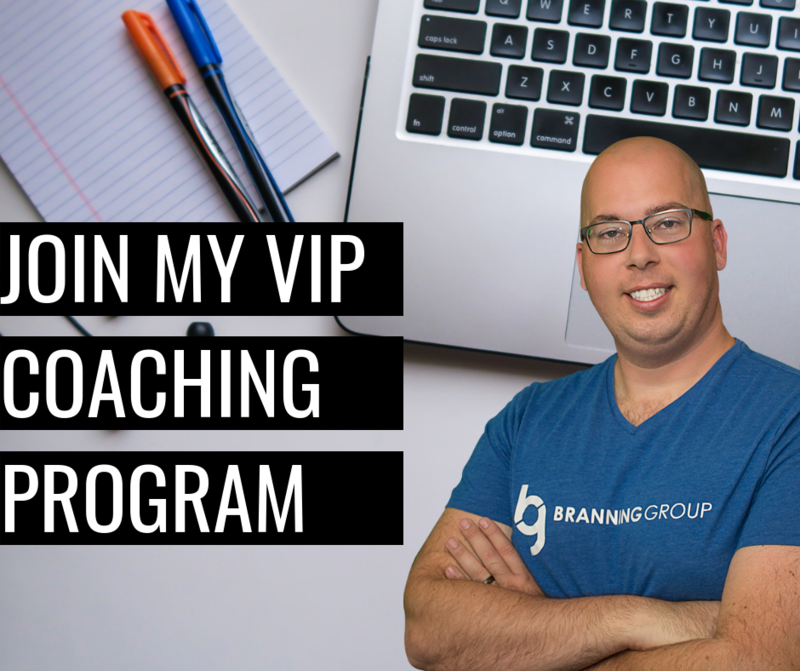 Could you do this for me?” And they would come up with a product idea that they really, really want based on some of the things that I taught at my live event. I do a lot of live events related to social media marketing. A couple of years ago my agency actually created custom posts for clients and so they would come up to me and say, “Hey, I would love a package that includes you doing my Facebook for me, you setting up my Pinterest and Twitter, et cetera.” So they would come to me with these ideas, things that they wanted and they would spark an idea for me to put a new offer together. So that was just really cool. The fourth thing that happens is when people see you as an authority figure, when they see, they’re like, “Wow, this guy is going out there doing live events. He’s teaching. He’s bringing people together.” I mentioned it elevates you in the marketplace. Guess what? When you’re elevated, you’re at the same level of some other power players that now look at you as their peer and it sets up really cool power player, power partner opportunities for you so that you can now … Maybe you invite them to your event as a speaker, right? Maybe you’re now invited to their events, which has happened to me on multiple occasions. It’s been an amazing experience for me doing live events, getting the exposure, getting people in a room, having their captive attention for 60 to 90 minutes and then the people that reach out to me when they see me doing live events are really high quality because they want me to go to their events or they’re like, “Man, I had no idea you were this big.” It’s cool. When you’re elevated and you’re on a different level, you are now seen as a peer with people who are also on that level. Last but not least, the live events in and of themselves are a great revenue model. If you can bring people into the room, whether it’s like a niche or just in general, when you have people in the room that is a power move, power move. I remember doing an event in Southern California where I had 50 real estate agents in a room. I was able to sell sponsorships to the event so that my sponsors could talk directly to the real estate agents. I charged to get into the event so were real estate agents that were investing in themselves, which only raise the status of my sponsorship. Then there were already investing in themselves, as I don’t want them to walk out of there with nothing so I made an offer at the end and almost half the room took advantage of it, which was just amazing. So live events in and of themselves are great revenue model for you. The tickets, the sponsorships, the offers that you make at the end. It’s a great way to put more money in your pocket. You never know what’s going to happen when people get introduced to you at a live event, because again, the person on that stage, that’s the expert, that’s the authority figure, that’s the person that knows what he’s talking about. It’s a great look for you. So I highly recommend doing a live event. I’m headed to one right now. I’m heading to Phoenix. I’m doing hey workshop mastermind with my man, Steve Roller in beautiful Phoenix, Arizona. I will be there for a day and some. It’s going to be a quick trip, but I’m very excited about it and you just never know who’s going to be in that room. So I am stoked. It is going to be, not only is it going to be fun, but like I said, as I immerse myself in the material, I started getting even more ideas, which was super fun. So you’ll be seeing some fun stuff happening with me. Please connect with me on Facebook. I’d love to be friends with you and have you follow my page and be in my groups. Find me. I’m Alex Branning. Reach out to me on my personal profile and my business page. I will talk to you soon. Have a great day. The website for Alex Branning was designed by the Branning Group. The website is hosted, maintained, optimized and marketed by the Branning Group.